It's been hard to keep up with blogging. I don't know how people find the time! 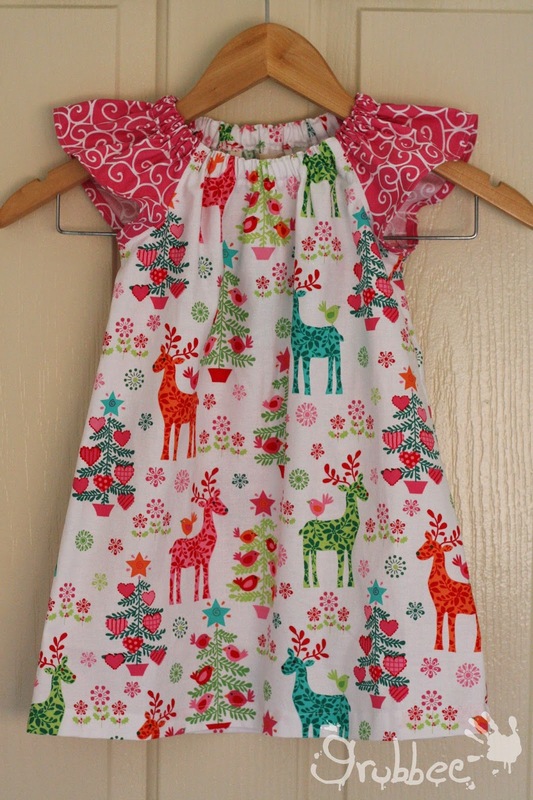 I've been busy making these cute Christmas outfits for some lovely customers. Which is your favourite? I LOVE the gorgeous reindeer print from Michael Miller. Wish I had bought more of this fabric! 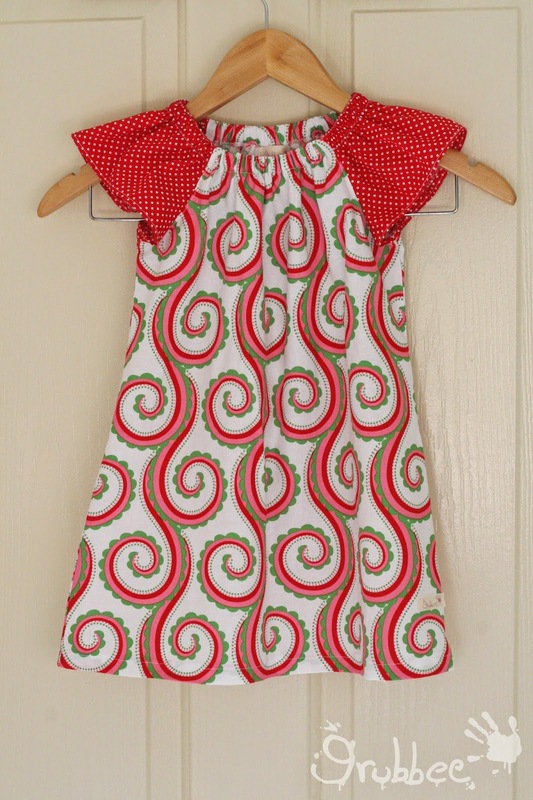 but the Riley Blake Santa Swirl is pretty cute too. 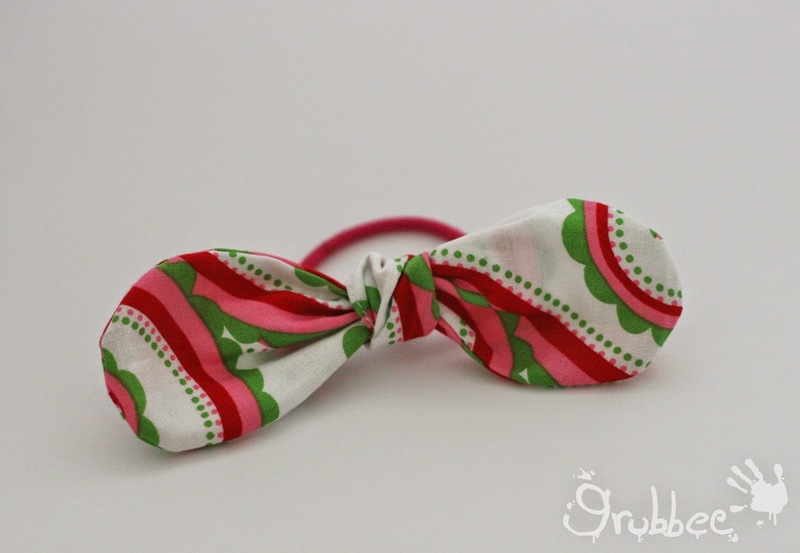 I LOVE these knot bows! They are the perfect accompaniment to the outfit. 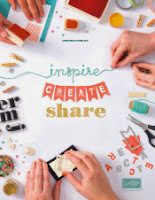 Super easy to make and a great way to use up remmies. 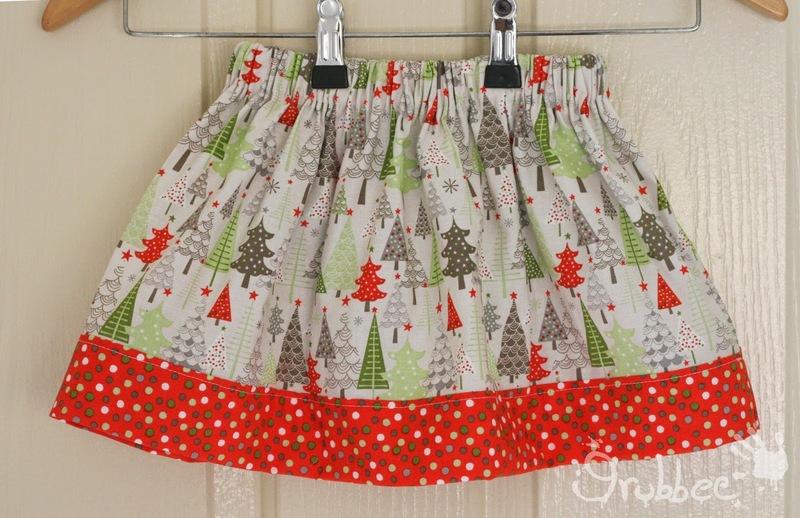 This Riley Blake Christmas tree skirt with matching trim has been popular too. I just love it! Super cute on a little girl. 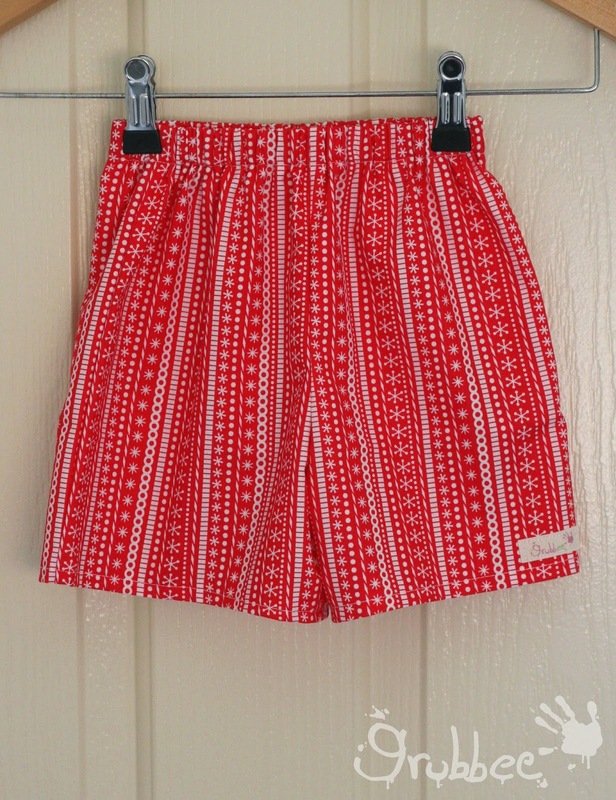 And for the boys...(I seem to always forget about the boys) these trendy little shorts. I'll be getting around to doing matching singlets or bodysuits too. Super cute!